Billy Knutson, founder of Functional Fysical Fitness brought drums and other percussion instruments for a hands-on experience for club members on 5 March. This was an enlightening experience for all and Billy brought a thought provoking message. 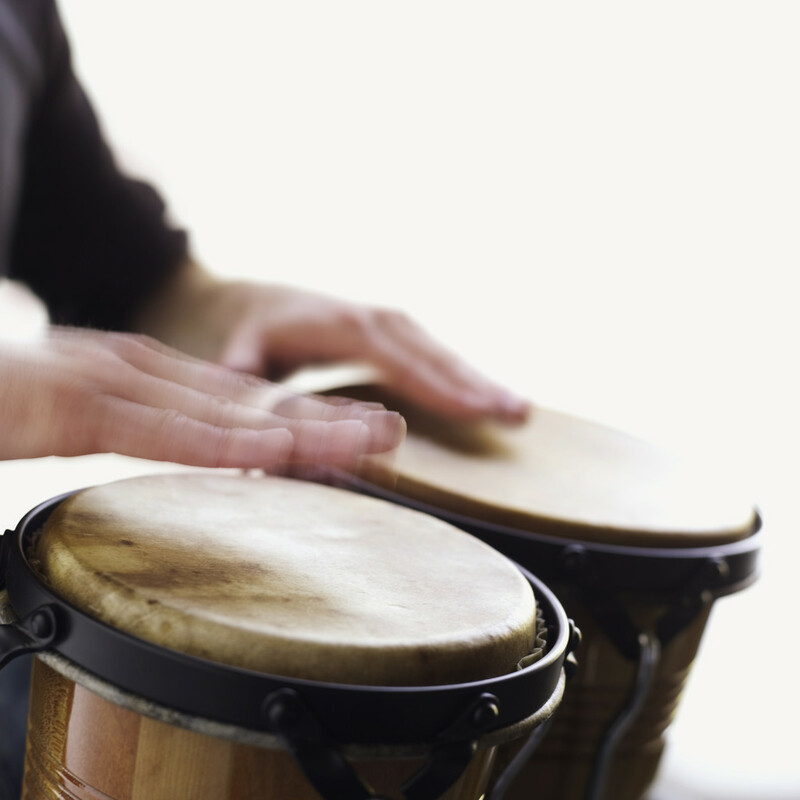 Life and lifestyle are governed by rhythm. Everything resonates with rhythm. Rhythm is as ubiquitous a principle as gravity, acting on us for good or bad regardless of our awareness of it. Healthy evolution and maintenance of civilization, community and culture has always depended on our innate capacity to create and relate; through rhythm and music. Whatever the question, Community is the answer. "Music in particular is extremely important and beneficial as it is the powerful force in community building. And it is my belief it will be community [and music/rhythm] that will be the healing ingredients in wellness, harmony, sufficiency and peace for the world."